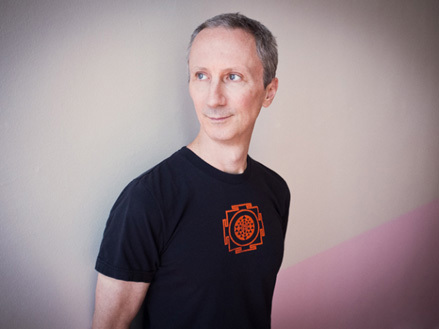 a yoga practitioner since the 1980s, joe miller completed teacher training at om yoga in 2000 and taught there for 12 years, ten years as a teacher trainer. he has a master’s degree in applied physiology from columbia university, and specializes in teaching anatomy and physiology for yoga. joe has practiced with numerous teachers over the years, including sri k. pattabhi jois in mysore, and more recently glenn black. he has studied anatomy with leslie kaminoff, amy matthews, tom myers and gil hedley, and sanskrit with swami prabuddhananda saraswati. joe is also a certified strength and conditioning specialist and an authorized teacher of feldenkrais awareness through movementÙ. he writes about yoga, anatomy, physiology and health for popular publications and websites, as well as his own blog: http://yogaphysiology.wordpress.com.